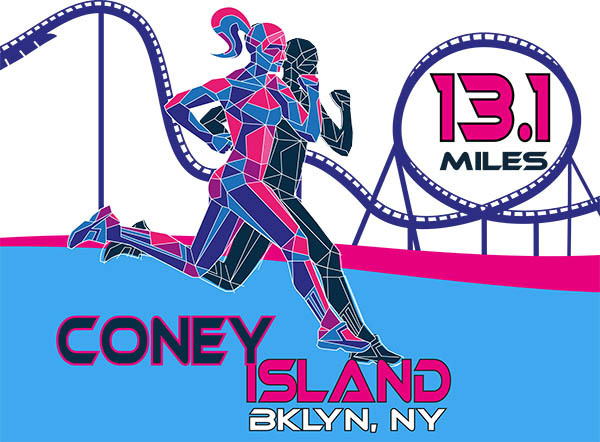 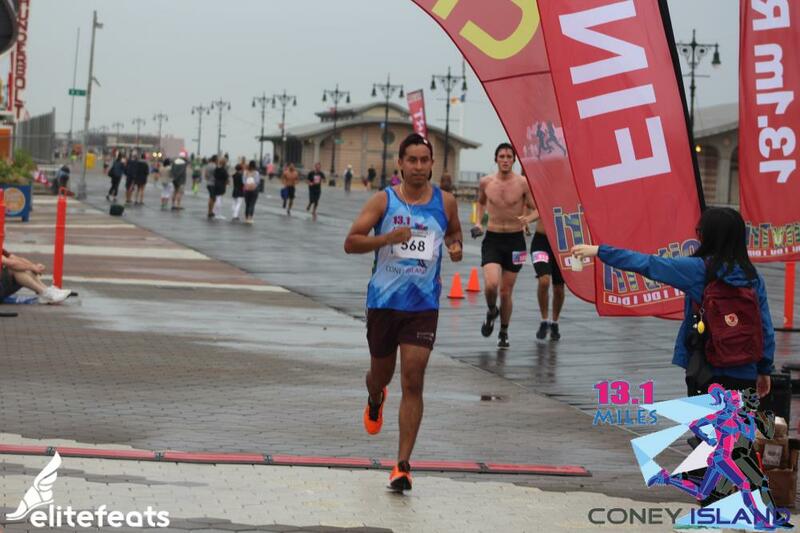 Is the date for the Coney Island HALF Marathon. 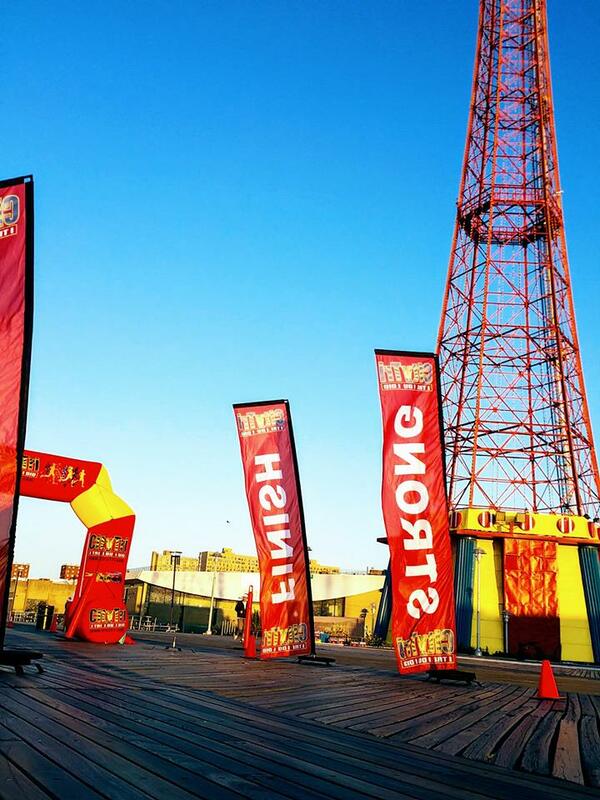 Bring it! 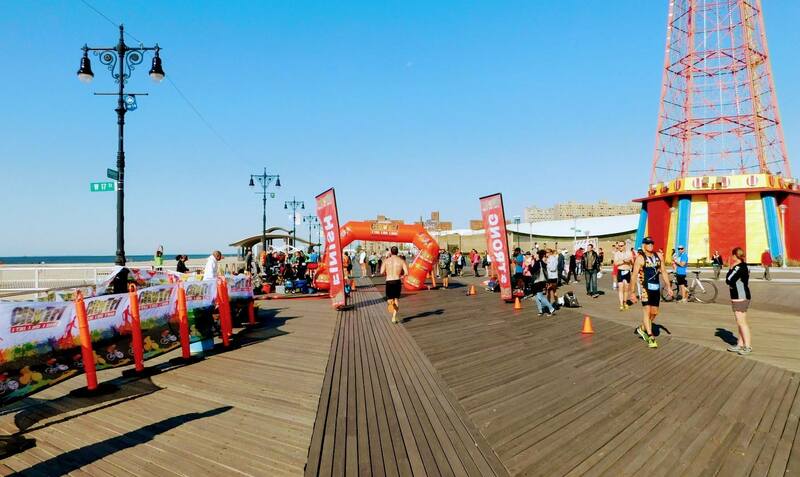 The CONEY ISLAND Half Marathon is on a marked course on the boardwalk. 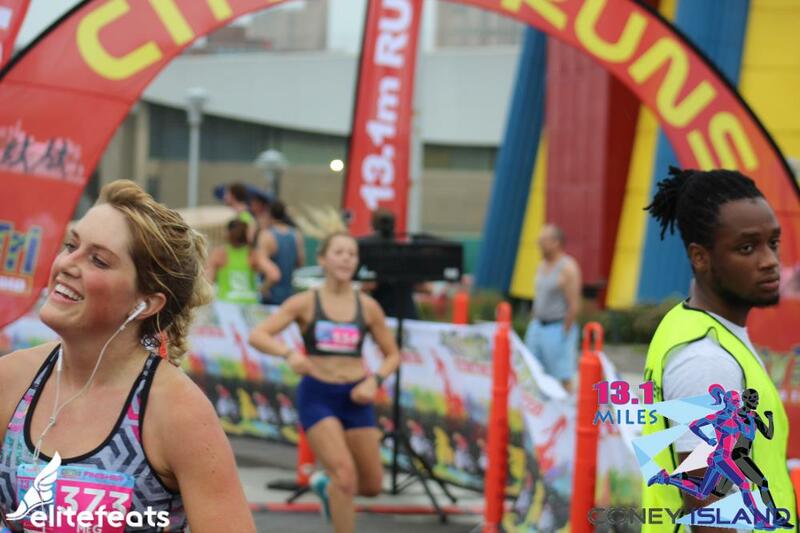 The course consist of one 3.1 mile loop and two 5 mile loops. 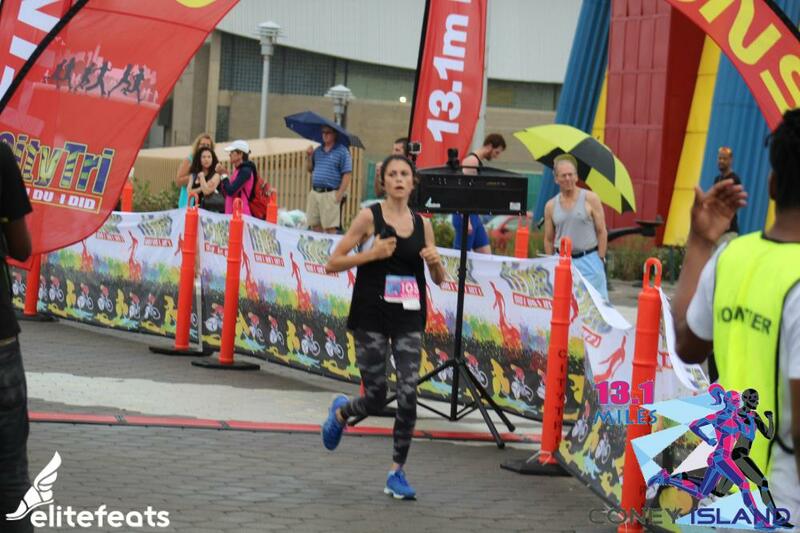 Every loop will be timed! 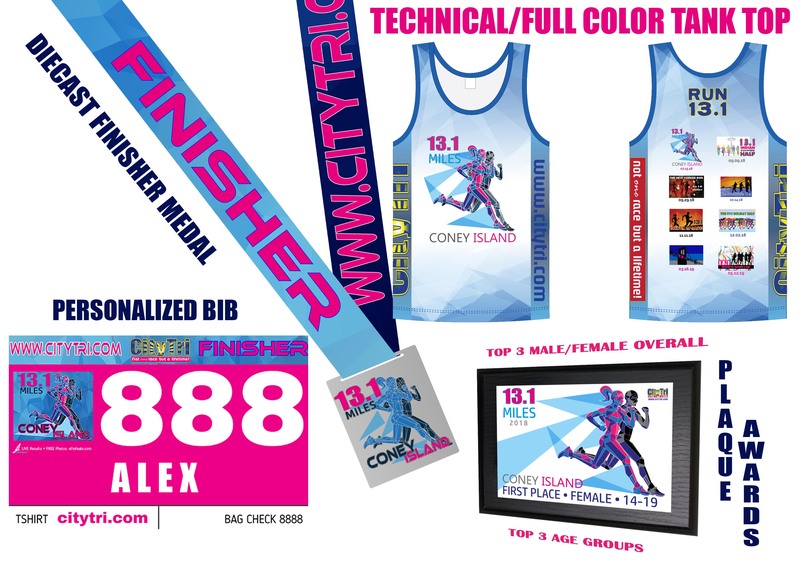 It’s a great way to build on your long run and enjoy the sea breeze! 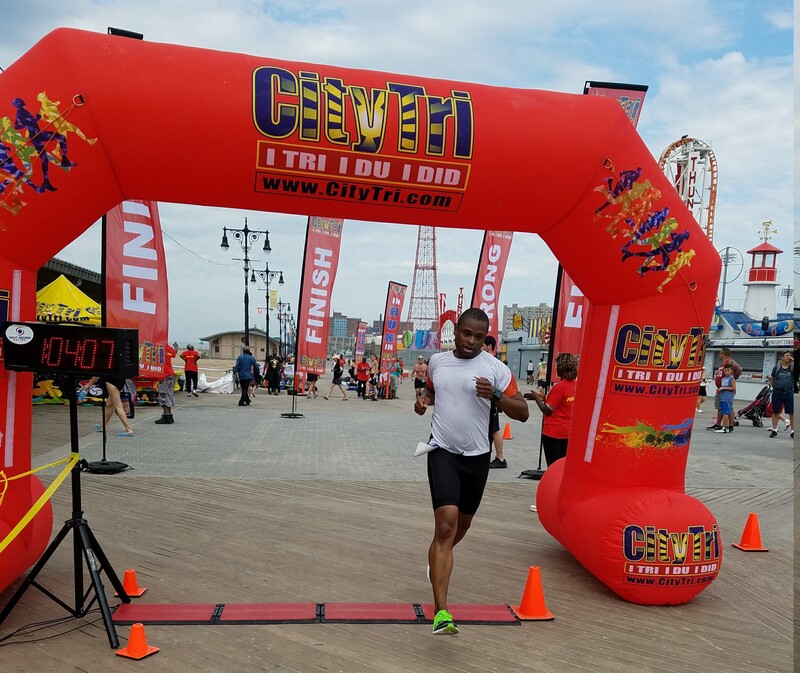 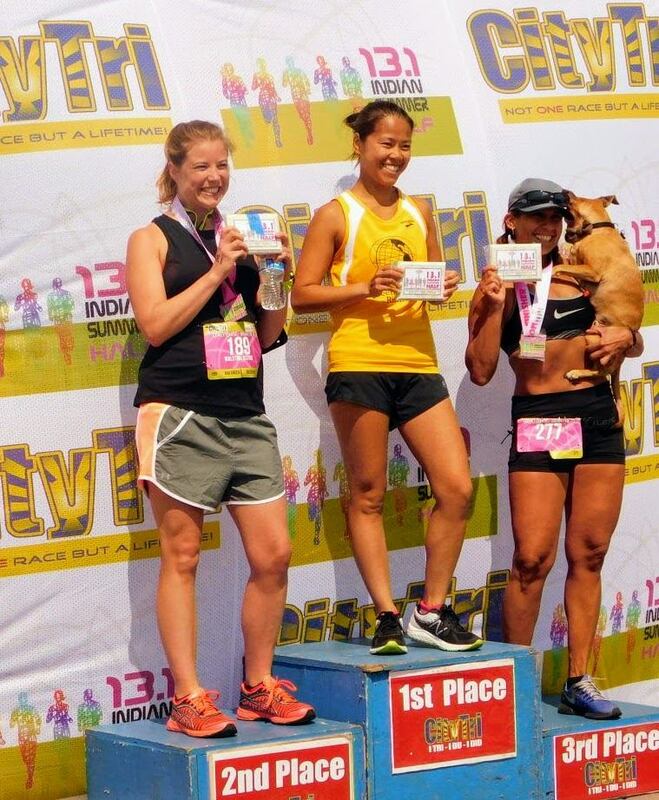 More activities from Du City Tri Runs, Inc.